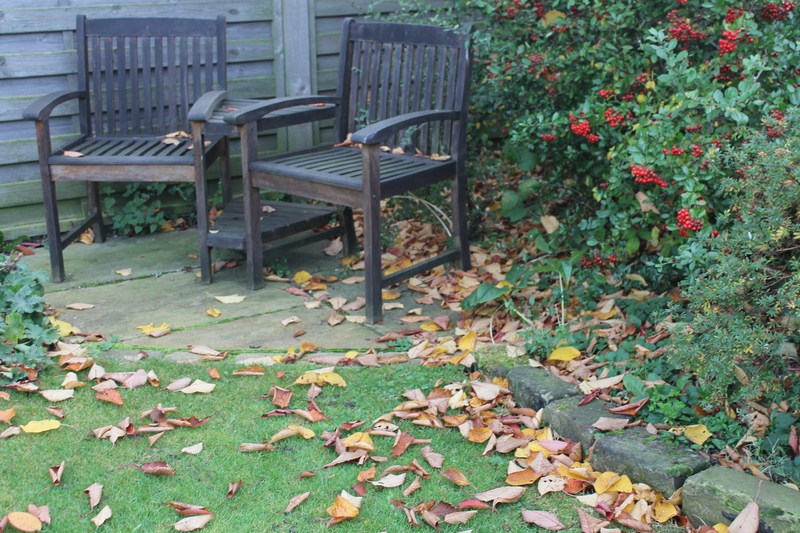 This entry was posted in Uncategorized and tagged autumn, autumn settling, berries, garden, garden seats, golden snow, wind. Bookmark the permalink. Lovely Haiku, very autumnal.Love the photo too. Lovely Chris and I think Autumn is one of my favourite times of year. Im reading your book of poems and they inspire me.